On June 25, 2018 (Singapore time), TRON Mainnet was successfully launched. In order to cooperate with the Mainnet update and TRX migration, TRON Official Website’s ERC20 wallet withdrawal service was closed on June 22, 2018. 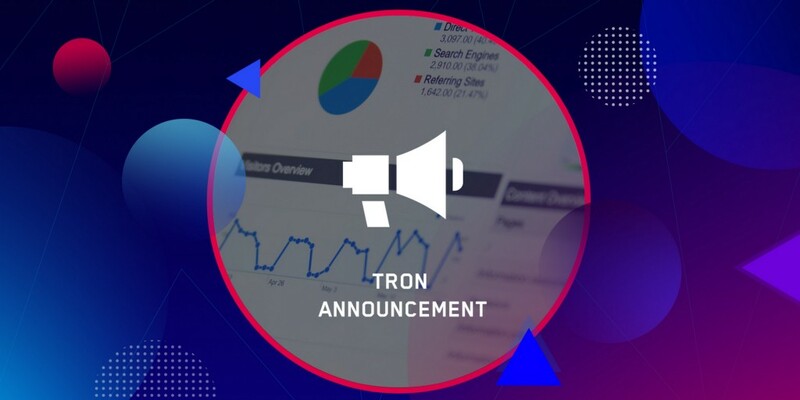 Since some users did not withdraw within the specified time and still have doubts, TRON continued the consultation service till 31st of January (originally scheduled till the 1st of January). After that, TRON Official Website’s ERC20 wallet will no longer support the coin withdraw service, if you need to change ERC20 TRX tokens (which are not in the TRON Official Website’s wallet) to the Mainnet TRX, you can go to the exchange that permanently supports TRX migration (Binance, Max Exchange, Gate.io) to continue TRX migration. The exchange will automatically convert ERC20 TRX to the TRX Mainnet coins.